At least 8 million KM will have been allocated for the work of the municipal and town election commissions in 2012. Reporters for the Center for Investigative Reporting in Sarajevo (CIN) found that at least 28 of 142 electoral commissions in the towns and municipalities across Bosnia and Herzegovina (BiH) received higher fees than set out by the BiH Election Law. The city and municipal electoral commissions are permanent bodies. Members are appointed for seven years and they can at the same time serve as town officials, court officials or other government agencies. Even though elections take place every second year, the commission members get paid every year. Even though training electoral boards is one of the municipal election commissions’ regular tasks, some pay members special fees. According to the Election Law, commission members are entitled to the equivalent of a councilman’s monthly fee for attendance at town or municipality’s sessions. This amount should be 30 percent less in years following the elections. However, certain commissions received the same amount during the election and non-election years. The Banja Luka election commission gave out 51,000 KM for commission members’ fees in the election year of 2010, as well as in the non-election year of 2011. The commission’s president received 650 KM monthly, while six members received 600 KM each. Aleksandar Radeta, the commission’s president, said they received the same fee in 2011 as in the previous year because they were involved in the elections of the local community’s councils. The Election Law says nothing about the commission’s role. 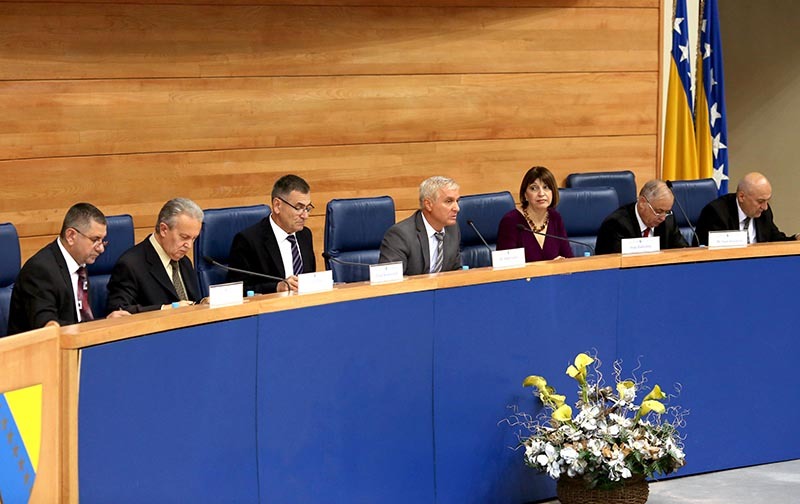 The statute of the City of Banja Luka sets out that the citizens elect the local community councils directly at the conventions. The fees for the members of Doboj Election Commission in 2011 were also higher than those set by law. 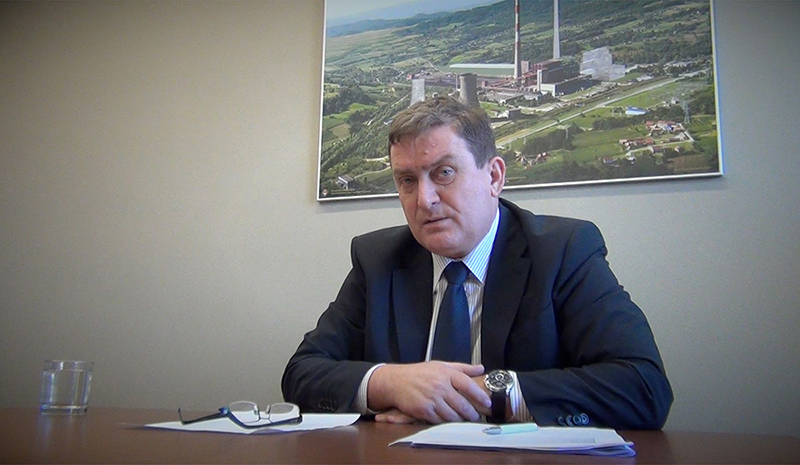 Nenad Paleksić, president of the Doboj commission, said that a monthly fee per a commission member in 2011 was 267 KM. 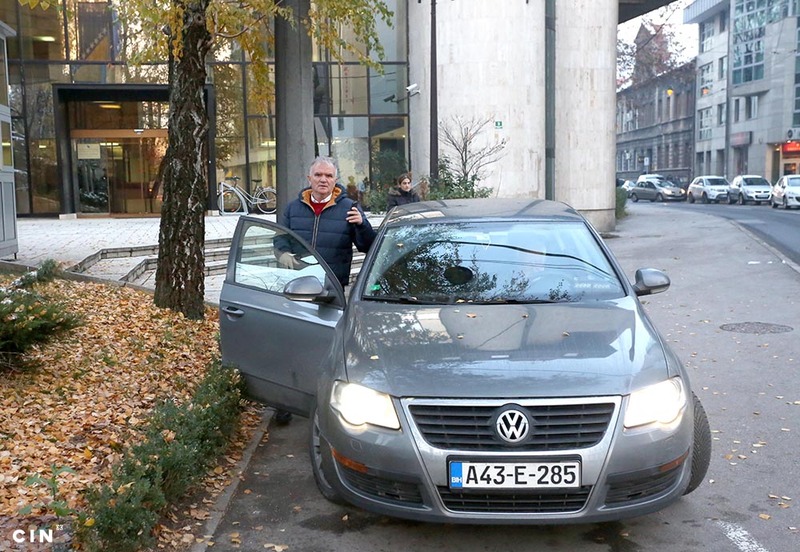 However, the Municipality of Doboj sent CIN a report showing 72,983 KM for fees in 2011. This means that seven members of the commission have received 870 KM on average. “I don’t know. I cannot comment that. 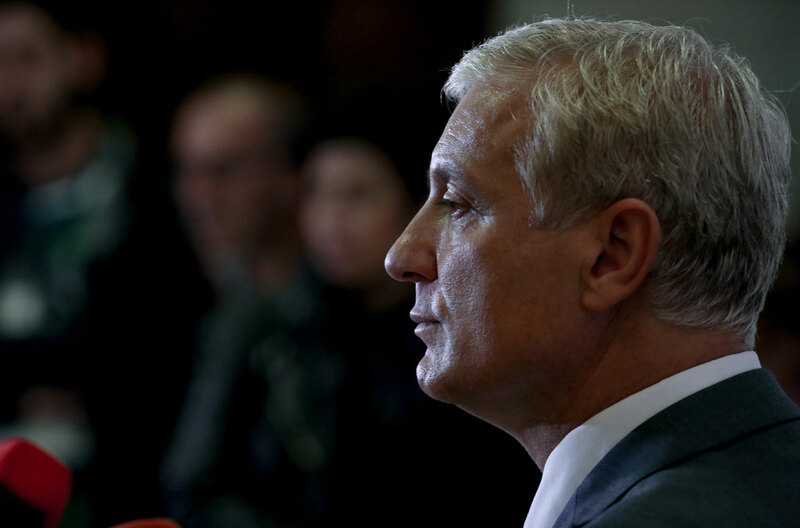 If they have sent you this, they are the ones responsible for it, I guess,” said Paleksić. During the 2010 elections, members of the Municipal Commission in Bugojno received around 25,000 KM, while the next year when there was no election they received more than 16,000 KM—double what the law prescribed. 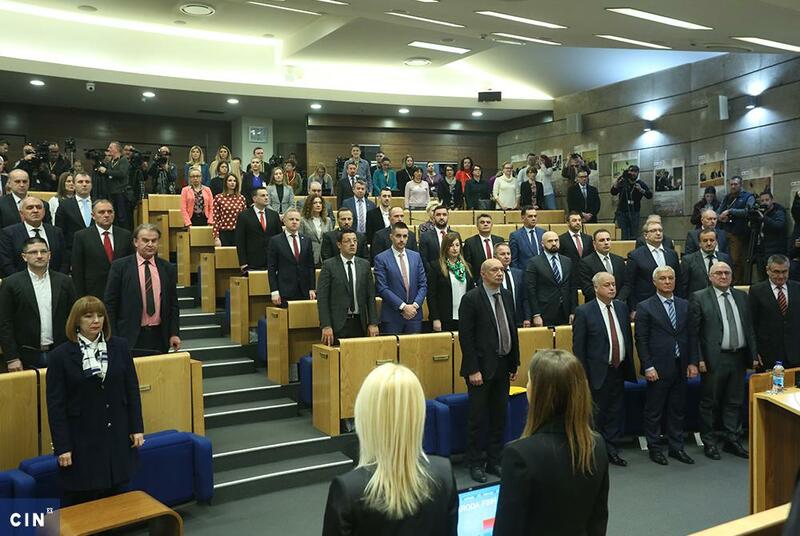 Sejad Pokvić, the Bugojno commission’s president, said that they received fees according to the Election Law, but that at the end of the year they passed an internal decision to increase them. “We conduct the training of members of the election boards and at the end of the year. If something is left, then five of us divide it amongst ourselves as a little something for training,” said Pokvić. The election boards are set up in the election period and along with the commissions, they are in charge of conducting the election. A municipal election commission in Novo Sarajevo is one of the commissions whose members have received no fees in non-election years. By law, municipal and town commissions are tasked with training election boards. However, some election commissions in their budgets have set aside a separate fee for such activities. Radeta of the Banja Luka-based commission said that this is done outside of the working hours and under special conditions. He said that members of the Association of the Election Officials – made up of the former and current members of the election commissions — are sometimes hired for trainings. “Members of the election commission are also here, then. Even though they do not conduct the training, they are present during it and they conduct roll calls and everything else,” says Radeta. He said that the training costs around 80 KM per a class, while at least 100 classes are conducted throughout the city, which adds up to around 8,000 KM. The Banja Luka commission in 2012 budgeted 55,500 KM for these activities, while Radeta could not explain what the remaining 47,500 KM was spent on. Aida Bajramović, a member of the Election Commission in the Old Town Grad Borough of Sarajevo, says that most municipalities pay a separate fee for trainings. She explained that a total of seven days of training will be held this year, for which two commission members will receive 1,000 KM each. Officials from the Prijedor commission say that that the training is their regular job, but that after the elections they get an additional fee for it. “I cannot explain this to you exactly, but we do get some fees,” says Željko Škondrić, president of the Prijedor commission. According to BiH Central Election Commission’s spokeswoman Makside Pirić, commission members are overburdened with work in the election years. The, fees they receive in non-election years are a sort of reimbursement for the work done during the election year. Maksida Pirić, an Electoral Commission spokesperson, said the commission’s obligations during elections were so numerous that she did not know of a member who would agree to work for free in a non-election area. In the non-election years the commission mainly occupies itself with updating of voters’ lists. They make this lists of person who have changed residency and have turned to CIK to transfer them from one polling station to another. CIK officials said that this was not a big task, but that the commissions needed to continue working and be paid for it. Not all commissions get paid in non-election years. Members of the 2009 municipal election commission in Šamac received no money from the budget. President Živan Blagojević said that it cannot be said that they did something special during this period. “There’s not much work, really there isn’t,, We cannot say that there is, but you love your town insofar as you do something for it,” he said. That could be said of East Mostar, Tomislavgrad, Ljubinje, Novo Sarajevo and the Doboj South. Some commission representatives say that the municipality paid them no fees, because they did not have much work in the non-election years. CIN reporters found that the municipalities and towns have planned more than 8 million KM for 125 election commissions for which they have collected data. Apart from the election materials, election boards and fees for members, the money, is also used for discretionary expenses. The Brčko District commission has spent more than 3,000 KM in the first six months of this year on discretionary costs, and another 21,000 KM in the past four years. “On the World Election’s Day we invite the representatives of the election commissions from the neighboring municipalities, seven to eight of them, organize a dinner and spend a few bucks. I don’t think that counts for much,” said Milenko Zečević, president of the Brčko commission. Brčko commissioners in election years get monthly fees of 2,000 KM. In the non-election years they get 600 KM, which is in line with the law.